Dave and I travel a lot. In this past month alone we've been to 6 countries on two continents. 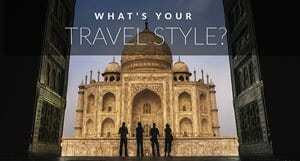 The number one question we get is what do we use for data roaming when traveling? In todays' world, we all need to stay connected. Gone are the days when people went on vacation and left every day life behind. Friends, coworkers and relatives expect you to be available, but roaming can be expensive. Here is how you can avoid data roaming fees when you travel. Avoid Data Roaming Fees with our Exclusive offer: Order now and receive a 50% credit when you use the Promo Code DDSave50: Visit KnowRoaming for details. Changing SIM cards in every country can be a pain too. We used to fly into a destination, search for a mobile store and spend an hour or two figuring out how to purchase and program a local SIM card. It worked well, but it was time consuming. 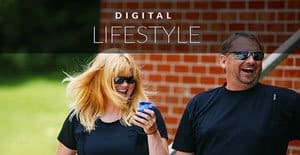 When we have a month or two in a country this is a great option, but when we're on a short vacation, a business trip, or multi-country European road trip we don't want to have to spend time tracking down a new SIM card every time we arrive at our destination. 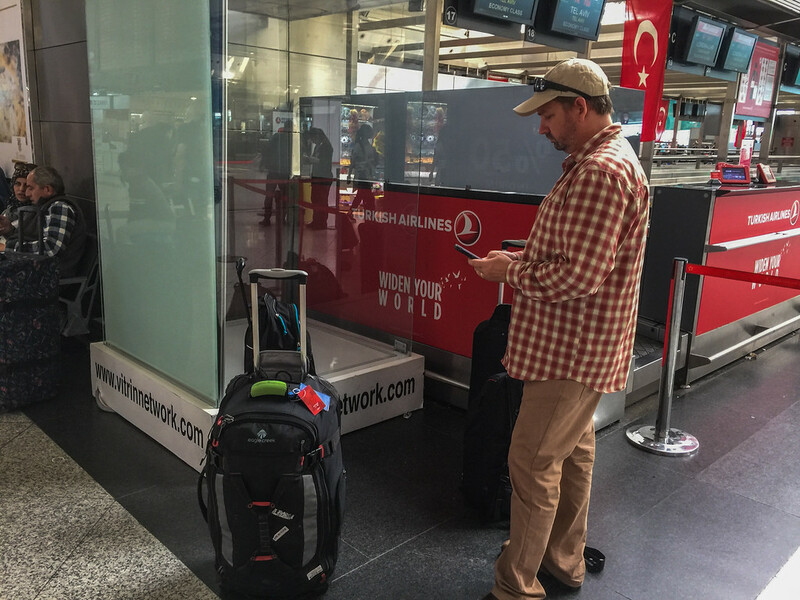 During our travels through Europe this summer, KnowRoaming has been indispensable. We've been connected from the moment we land at the airport so we can book a hotel, call an Uber, quickly check the currency exchange of the country and plan ahead. Having instant access to phone and data added a new level of freedom and information to our travels. One of the things we loved the most was not having to plan from home or before leaving the last destination. 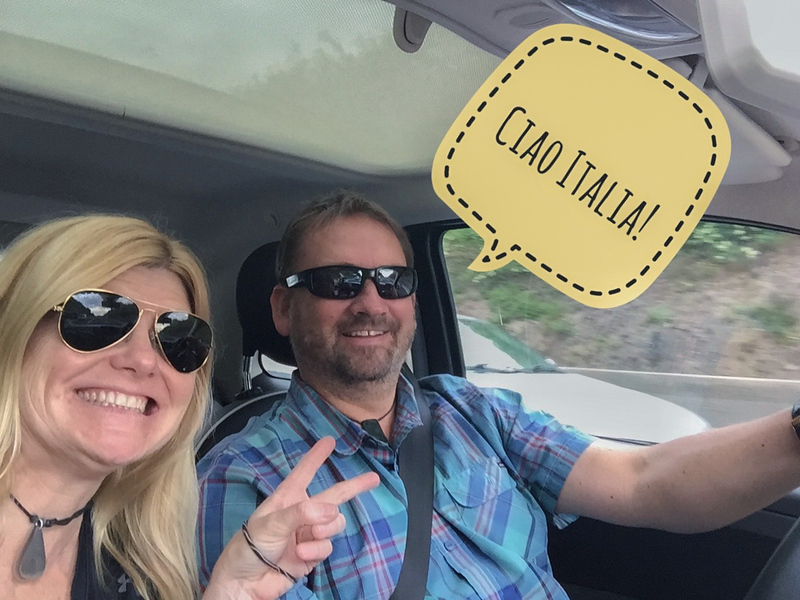 When we landed in Italy, we booked a car rental in Rome and set off to explore without a plan or final destination. All we knew was that we wanted to see parts of Italy that we'd never been to. 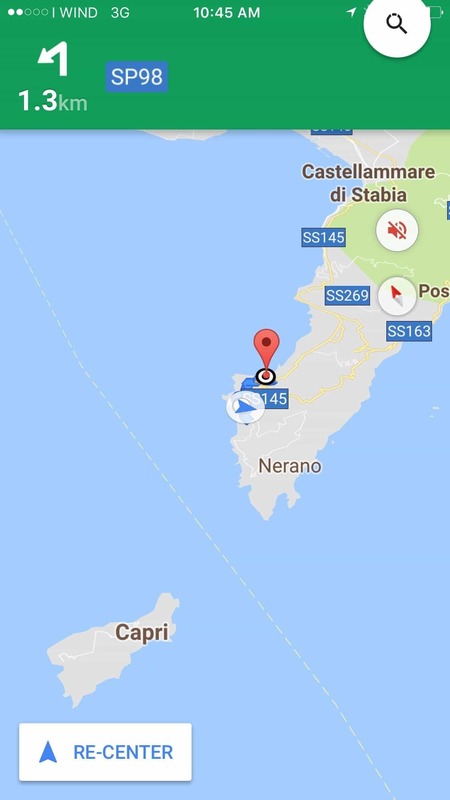 So we put the Amalfi Coast into our Google maps and set off for on a proper European road trip. With Google maps we easily made our way south without having to worry about eating up expensive data. In Italy it's $7.99 per day for unlimited data and phone and we took advantage of both. We knew we'd be here for awhile, so we bought the seven day package for $55.93 and didn't think about data again for another week. While driving the passenger navigated via Google, looked for points of interest and checked hotel apps to find the right place to stay. The beauty of not having to book in advance was we were able to scope out our hotel before booking. If we didn't have data on our phone, we would have had to book a hotel from home or before leaving our last destination. I hate doing that; especially for a place like the Amalfi Coast where I've never been and don't know the location to stay. We spent our first day in Amalfi driving along the coast marvelling at the beauty and scouting towns. 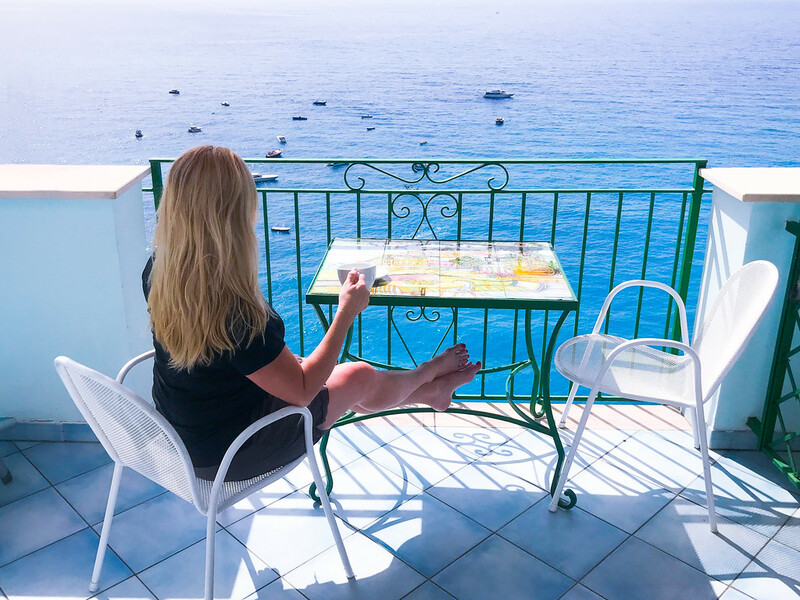 We checked out Sorrento, Amalfi Town and Positano. After looking at all three places, we decided Positano was the place to be. So we pulled over and looked up hotels in that city. When we found the right price, we drove to the hotel to have a peek at the location and amenities. When we made up our minds we booked the best deal online for that night! We could search all our usual booking companies without having to stop in a café to use Internet. We ended up getting the best accommodation in the best location that suited our needs because we had the means to do research. If we didn't have the option of being able to drive through different cities and scout out locations, we would have ended out miles out of town in a hotel that looked great online, but wasn't good at all. We almost chose a hotel way out of town because the advertisement was so good on the website. But once we drove to the location, we saw that it was completely isolated. 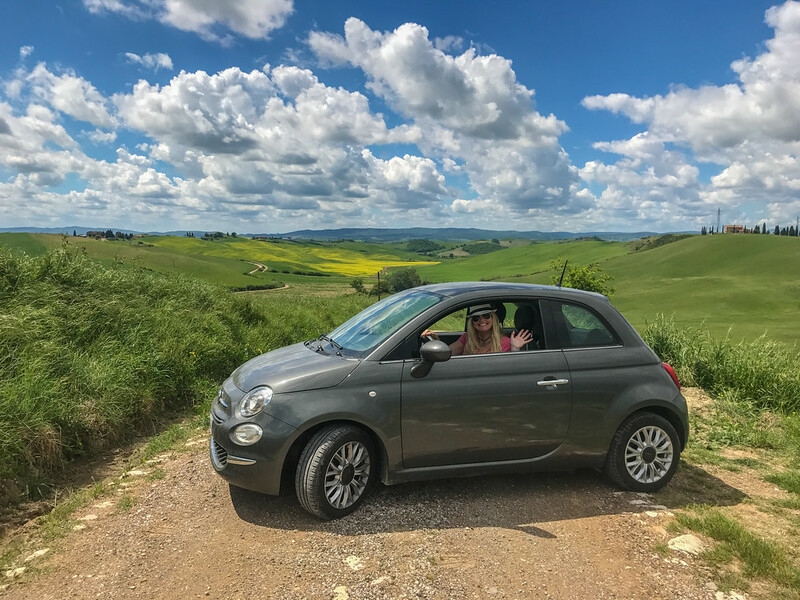 When driving through Chianti a few weeks later, KnowRoaming came in very handy when following back roads to different castles and monasteries. It's a maze of narrow roads weaving through vineyards, but Google maps kept us on track. 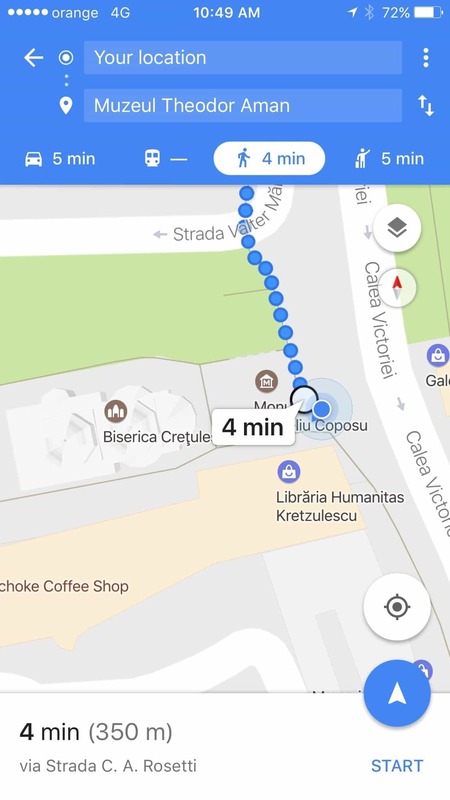 We would normally have to worry about expensive data roaming fees, but with the unlimited daily plans, we could leave Google maps on for the entire drive from a to b. Not only did we use our phones for maps and hotel bookings, we also phoned ahead to restaurants for reservations and hours. In Chianti things close mid day and some restaurants only open on certain nights at certain times. It's important to let them know you are coming. It's been 17 years since we took our first long-term trip abroad and boy how things have changed. Back then we spent hours looking for hotels as we either walked from place to place knocking on doors or paying for a taxi to take us around. Now things are so easy and we couldn't live without the Internet and our cell phones. That's why we are big fans of International SIM options. We are never without access to information and KnowRoaming makes it easy. It is a SIM Sticker that attaches to your existing home SIM card so you never have to pop SIM cards in and out of your phone. 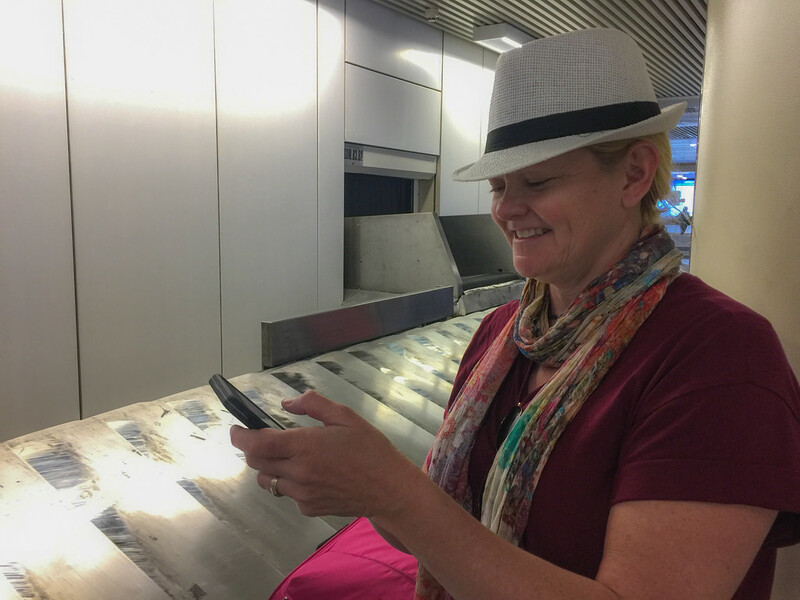 We've been using KnowRoaming for two years now and it has made our travels easier and taken the stress out of travel when we arrive. 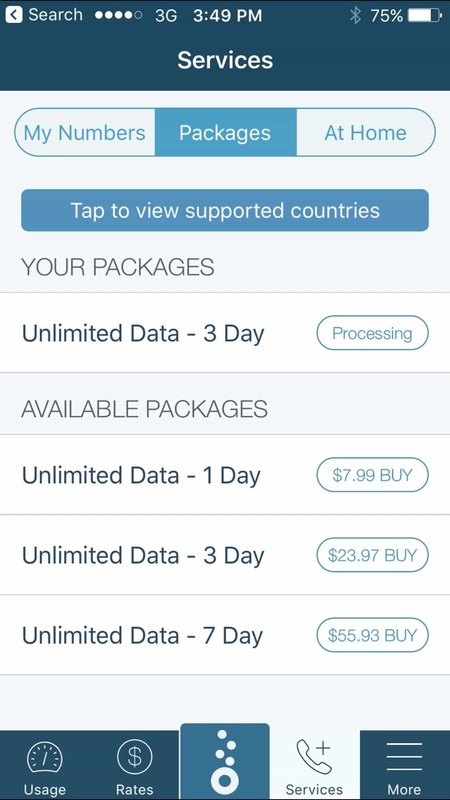 KnowRoaming is the easiest solution to international data roaming and cell phone usage. It is a micro sized sticker that you put on your home SIM card. Once you activate it, it is ready to go. You decide how much money you want to load onto your SIM card for each trip and you can top up anytime. It never automatically tops up your account, so you never have to worry about spending more than you want. The KnowRoaming SIM sticker doesn’t affect your home cell phone plan and only activates once you land in another country. It remains dormant until you decide to use it. You don’t have to activate should you choose not to. The easy to use app walks you through the process each time you enter a new destination and you can choose to turn it on, or leave it off. 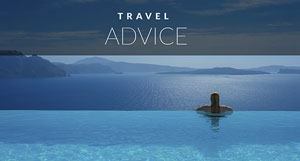 If you don’t use all the money you spent on one trip, you can roll it onto the next trip. You have 15 months to use it again in more than 200 countries. You can monitor your calls, texts and data usage easily within the app and as a prepaid package, you don’t have to worry about racking up huge fees. It's even an affordable option to the American plans we've heard about. Some people have told us that with their US contracts they can travel for $10 a day. 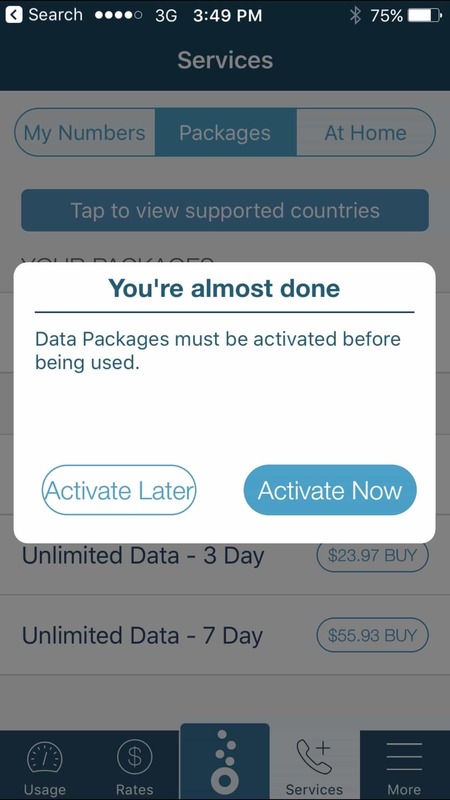 But why not stick the KnowRoaming sticker onto your home SIM and travel for $7.99 per day? It's logical to me. 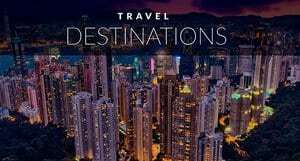 What's even better is KnowRoaming has given ThePlanetD readers an exclusive 50% credit when you use the Promo Code DDSave50. Visit KnowRoaming for details. 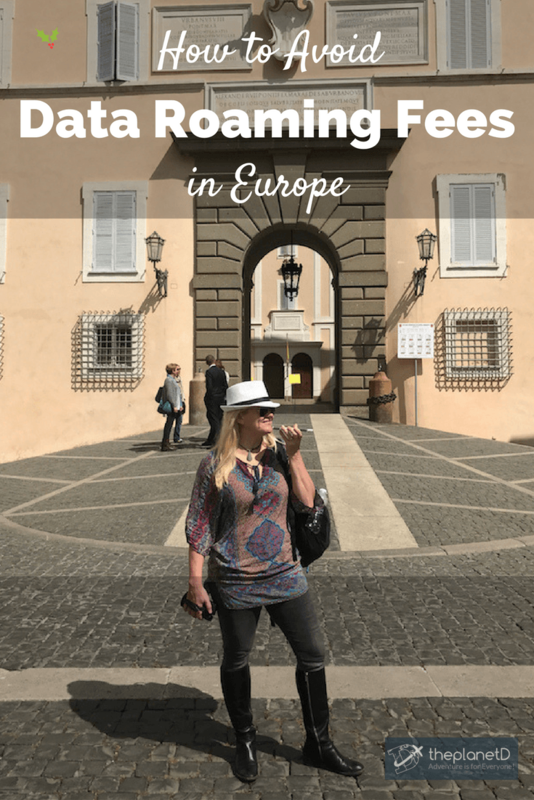 5 Responses to "How to Avoid Data Roaming Fees on your European Travels"
I see that you like Europe .I hope you will enjoy your trip very well in old continent . You always have useful ides ! I like your blog very much ! This is a problem that will soon disappear. From July, data and talk costs within the EU will no longer be subject to roaming costs. You’ll just pay the same as you would at home. Really really cool, I loved the story. What a amazing information and inspiring also. This is helpful for travelers to avoid data roaming fees europe. Thanks for sharing it.